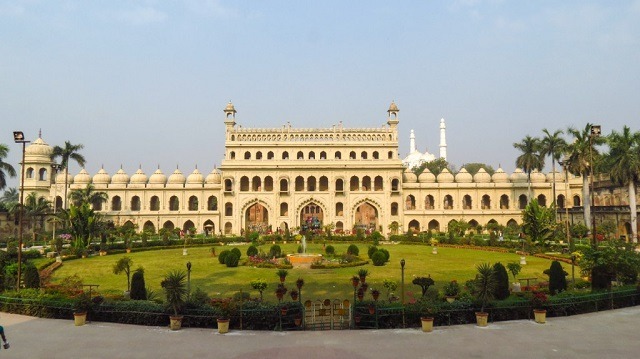 Lucknow, The City of Nawabs and Capital of Uttar Pradesh is an important centre of commerce,design, culture and tourism. The city lies in the middle of the Uttar Pradesh Heritage Arc and home to largest urban park Janeshwar Mishra Park and Ambedkar Memorial Park. 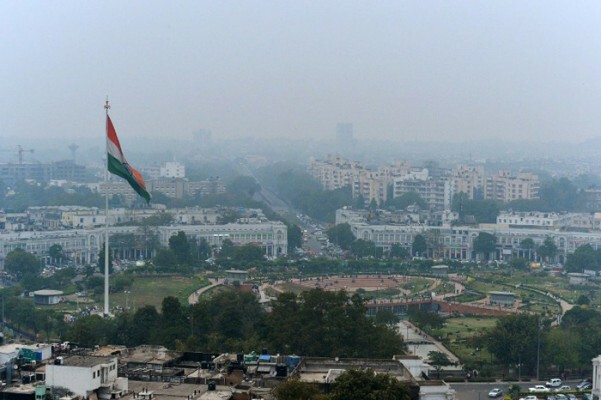 Lucknow is also known for its dasheri mangoes,Charbagh Railway Station,Aminabad market,Uttar Pradesh State Museum,Tunday Kababi,Gomtinagar Marine drive and one of the tallest flag at Jaineshwar Mishra Park. On Day 1, Visit the famous imambara complex in Lucknow and the complex also includes Asfi mosque, bhul bhulaiya and imposing gateways. 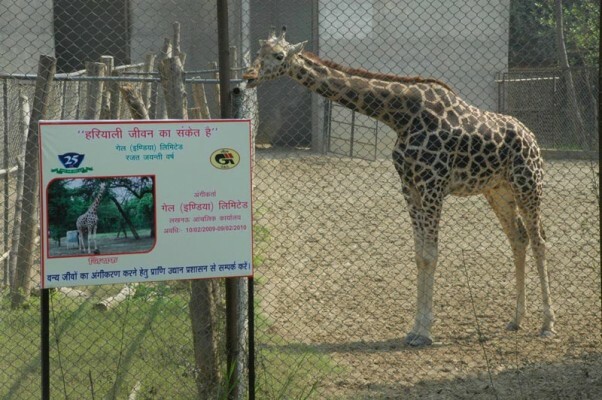 Visit the Lucknow Zoo popularly known as Lucknow Zoological Gardens, The zoo is home to 463 mammals and other attractions include Museum,New Toy Train and Vintage train. On day 3, visit the ancient temple of Lord Shiva on the bank of river Gomti, followed by Husainabad Clock Tower, tallest clock tower in India and Janeshwar Mishra Park, Asia’s largest garden in Gomti Nagar.